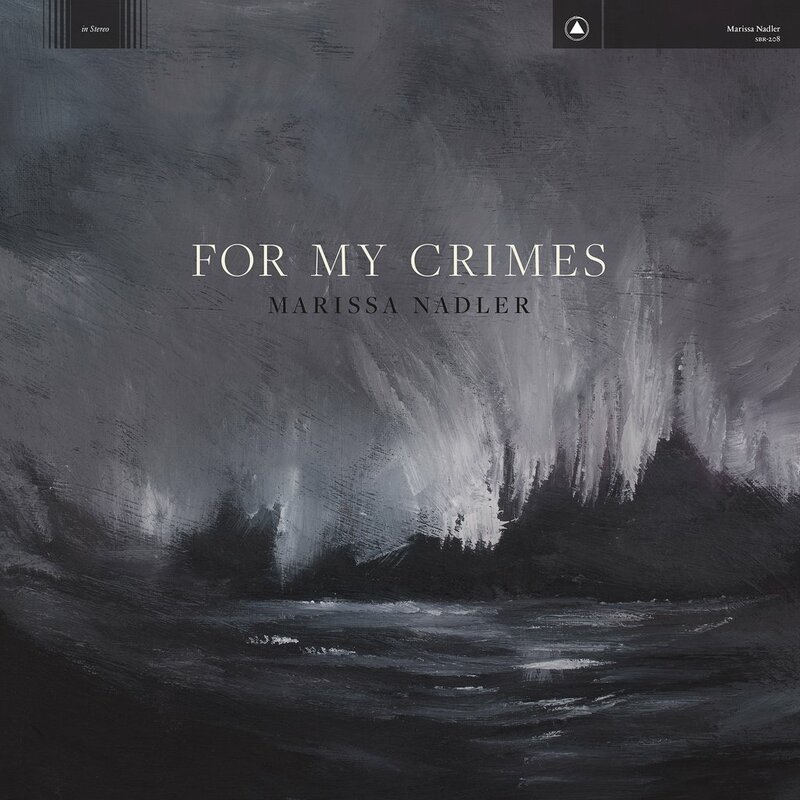 Featuring an impressive array of guest contributions, For My Crimes is set up to be one of the most imposing albums Marissa Nadler has put together in her illustrious career thus far, and it arrives September 28th, 2018 via Sacred Bones. An intimate live rendition of the intriguingly titled, I Can’t Listen to Gene Clark Anymore, a collaboration with Sharon Van Etten has been unveiled, and it looks and sounds like one of the most heart touching, mellow country moments of this year has had to offer. 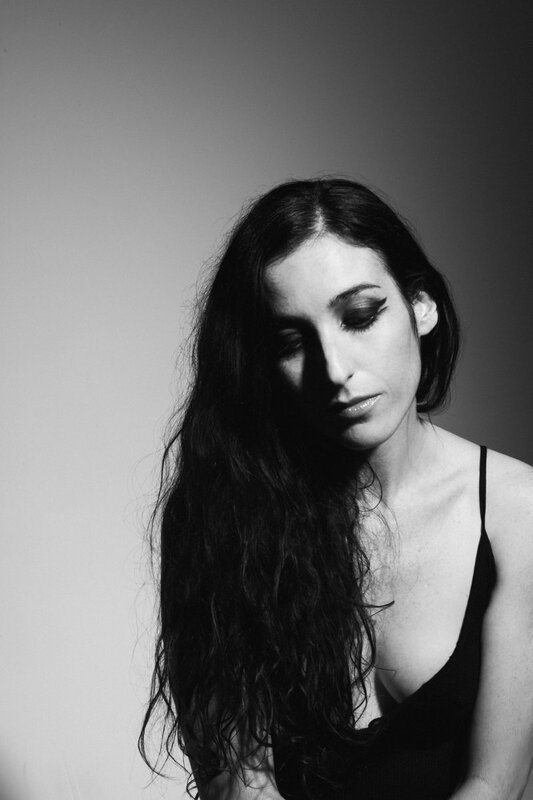 "I was over the moon to have Sharon Van Etten add vocals to this song," Marissa Nadler shares in a statement. "For me, because this is a fairly universal sentiment, I liked the idea of different voices expressing the same emotion. And to have it be one of my favorite singers and songwriters was a very cathartic experience for which I am truly grateful."